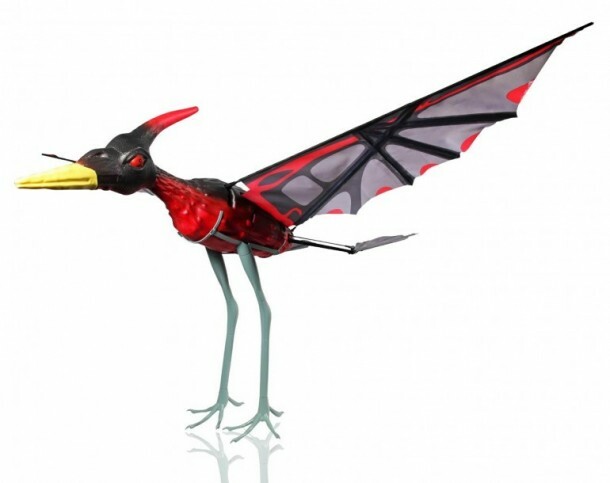 PaulG Toys, based in Ohio, has launched a Kickstarter campaign for a RC pterodactyl. 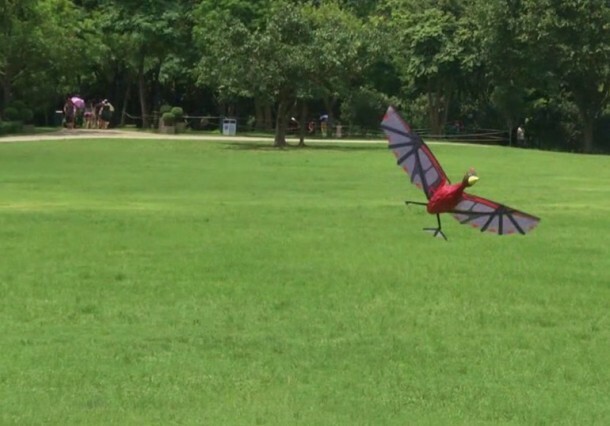 It is capable of flying by flapping its wings. 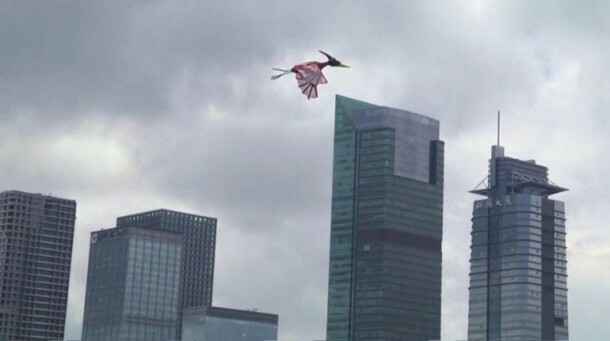 Yes, you can very well soon expect frightened folks or people claiming to have actually seen pterosaurs! 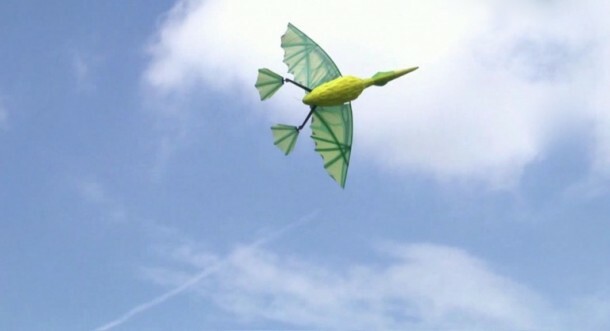 The Flying Pterodactyl has been made from lightweight foam mostly. It measures 3 ft in length and a wingspan of 5 ft. It uses two webbed feet for steering. It will lower one and raise the other to turn left or right while putting both feet up allows it to climb. Placing its feet down begins the descend. This amazing toy contains an 11.1 volt, 1300 mAh battery that is good to go for a fly time of 15-20 minutes. It can be swapped with a completely charged optional battery on the spot. The wireless link boasts an operational range of 500 m. During crashes, the wing and leg joints will pop off allowing them to not break during the crash – that’s the way they have been designed. The eyes will light up with red color when it is powered up and the toy is also capable of emitting a realistic screeching sound. A GoPro camera harness can be ordered as well. Pre-orders will cost $250 while the retail price will be $400.